A DVD or CD-ROM drive is called an "optical drive" because they store data by use of shining a laser light on a reflective surface with flat areas and pits representing the data bits. The light is reflected from disc’s surface and detected by photo diodes. Because an optical drive is a mechanical device many of the causes of their failure will be physical. So the first thing you want to look for is a loose power cable or data cable. Look not just on the optical device itself, but also on the motherboard or circuit board its connected to. If the drive is newly installed, make sure the connectors are properly installed. Another problem with mechanical devices is that they collect dirt. If the optical drive has been in use for a while, it may simply need cleaning. 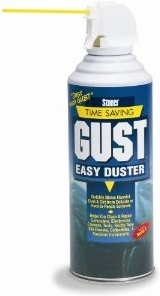 One method of cleaning is simply open the drive's door and blow in compressed air. If that fails to produce results, you can use a cleaning disc. 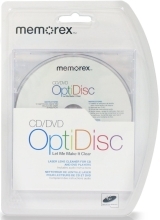 Many people have had good luck with Memorex's laser very low cost lens cleaner disc. It has six little brushes on the disc designed to gently remove dust and dirt from your optical drive's lenses. After checking for physical problems, check for driver problems by looking for the drive's listing in Device Manager. In Control Panel, click on the Hardware and Sound link. On the Hardware and Sound page, click on Device Manager. (If the User Account Control warning box appears, click on the [Yes] button.) 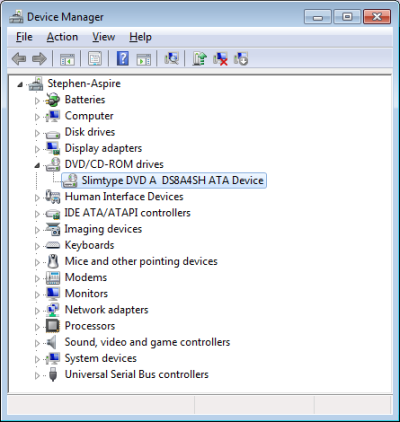 In Device Manager, open the "DVD/CD-ROM drives" branch.